Nova Launcher just received a new update, v6.1, which adds the awesome and coveted dark mode for the Google Discover pane. It also gets numeric dots for notification badges without the need for TeslaUnread, an undo bar when removing desktop items, and more. Obviously, the thing that will get most Nova users excited is the dark mode for Google Discover, which looks great. I have that enabled on Hyperion Launcher and I hate going back to the plain white on other devices. The other major addition is numeric dots for notification badges. This new feature does not require TeslaUnread, though it's a Prime-only feature. You can, as usual, pick up the update from APK Mirror if you'd rather sideload it, or you can wait for the Play Store to send it to you. 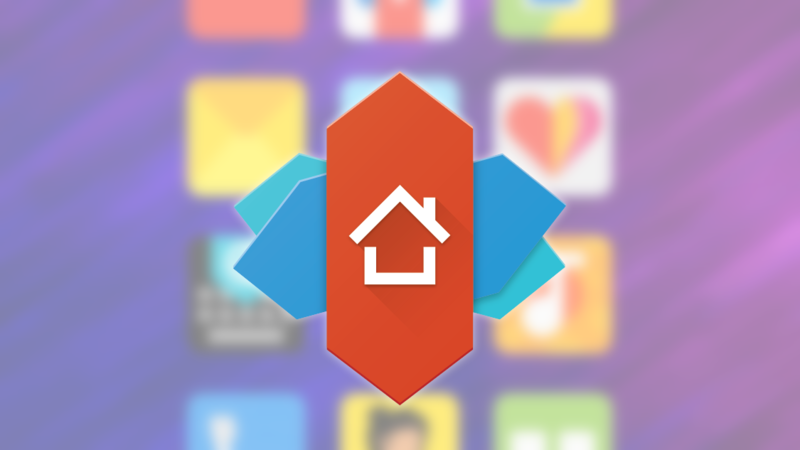 Either way, Nova Launcher 6.1 seems like a good release for an already good app.